Are you an Empath wanting to go from exhausted to empowered? Do you feel that like is so much more than what is thrown at you and that you can create the amazing life you deserve? Well you surely can. When you connect with your inner power and start living a life aligned with your true self and your integrity, anything is possible! We live in a YOU first Universe, so even if you feel the calling to help others, first you need to help yourself. You need to step fully into that place of personal empowerment and vibrational alignment with who you are at the soul level. 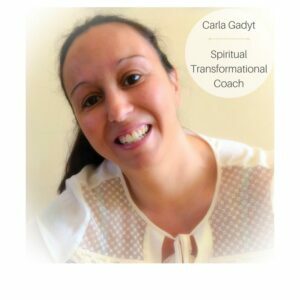 My work as a Personal Empowerment Coach for Empaths is precisely to guide people that are awakening to their true self and help them step into their personal power – for the rest of their lives. I am an Intuitive Empath myself and I have been in a massive spiritual journey of connecting with and stepping fully into my own personal empowerment. I can say that today my life is fully aligned with my true self and I live an amazing life that I have created for myself. You can read here my own story of spiritual awakening and how I found out I am an Empath. 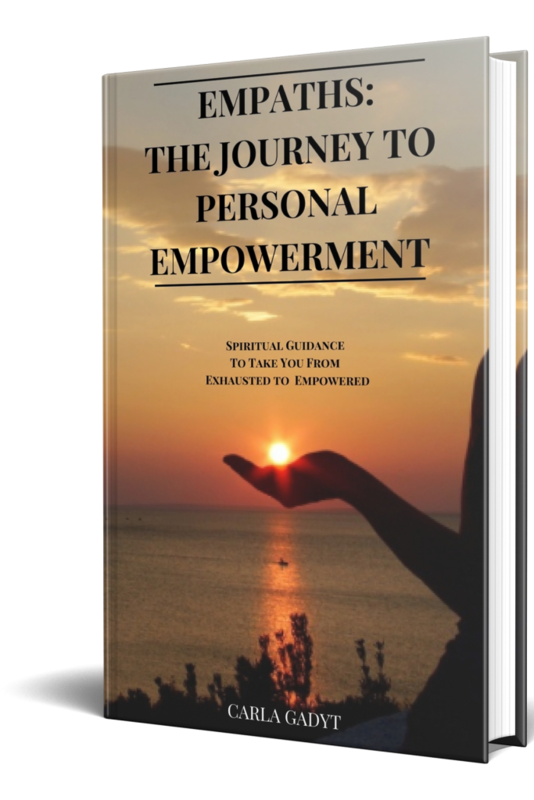 So, I’ve written this eBook as a guide for all Empaths that have the desire to live a life from their true self, peel all the layers of what they are not and go in that amazing journey of self-discovery and empowerment. Besides helping and guiding, my goal in writing this eBook was also in providing a book for Empaths that do not tell you to how to protect in bubbles keeping you disconnected like so many out there. This is a book that will show you how to get rid of bubbles and shields that prevent you from showing up fully into the world and use your gifts. The best “protection” there is is stepping into your personal empowerment and you decide how you going to live your life, when, if and how you pick up emotions and energy from others. And, of course, being able to fully help others as well. Because we all already have the power within ourselves, we only need to take the conscious decision to connect with it and own it fully. And that can be achieved at any times in our lives – when we decide to do so. So, in this eBook, you’ll find not just a deep understanding of what is the personal empowerment journey of an Empath, finally giving the “why” to so many questions you have been asking your whole life, but also you’ll find a guide on how to connect with the power within you and start manifesting an amazing life!